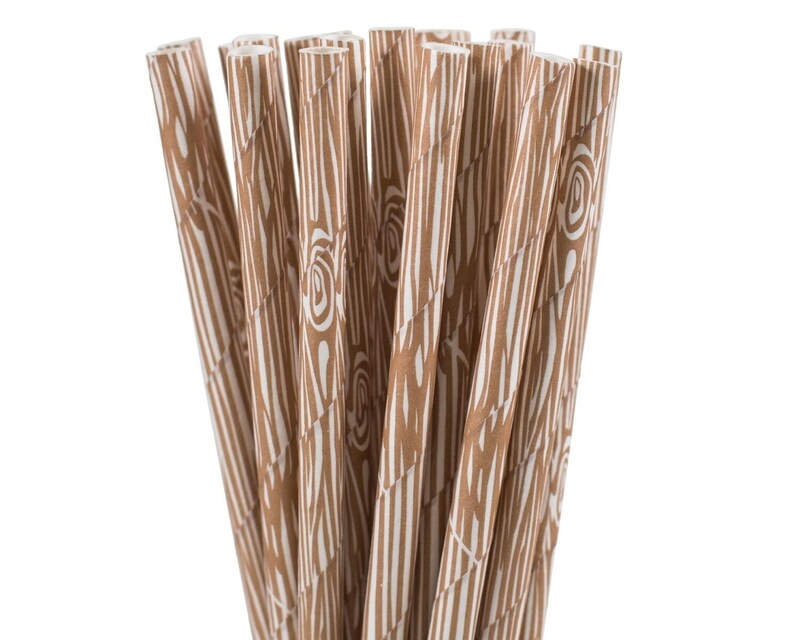 Paper straw in a wood grain design. I absolutely loved this wood look on the straws. Went perfect with my woodland theme cake pops. So cute! Just as described.